Previous Blue Flames Next Fast and really, really angry . . .
For passing time I love the front porch. I like to sit there and watch the people walk there dog, jog. or the kids ride their bike. I smoke cigarets so I spend some time on the porch looking at the trees and watching the leaves fall seeing the first star come out the airplanes fly over and the clouds move watching a storm coming closer and closer. I love the stares at night and look for the shooting stares and the stares that travel across the sky at warp speeds. I love the front porch and seeing the brids and all the wonders in the world. 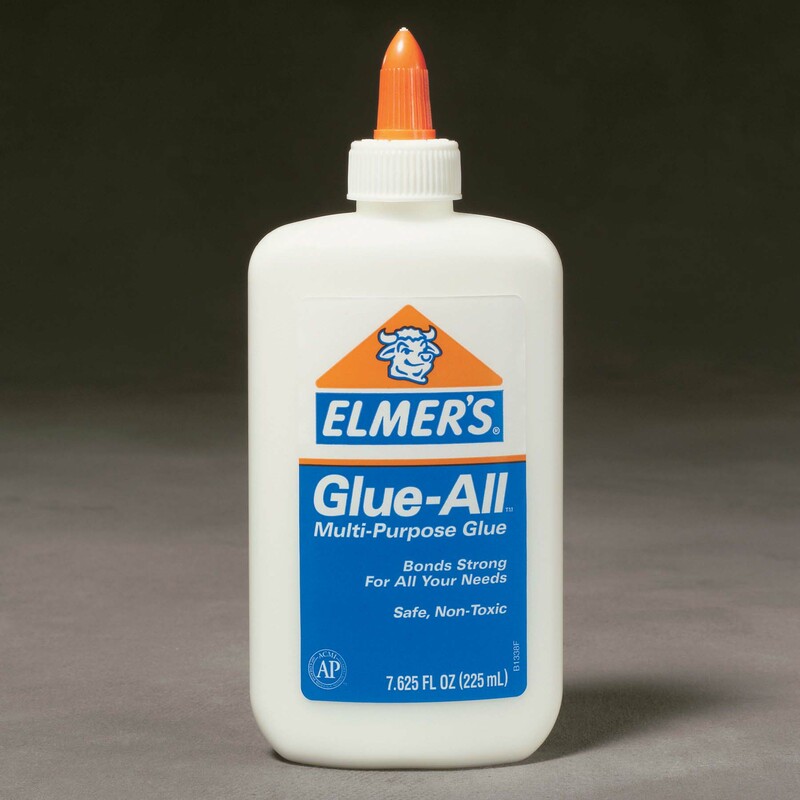 Haha, love that you kept the Elmer’s glue skin in your pencil box! At least I had the decency to cast aside the skin with embarrassment, hoping no one had seen me do that gloriously satisfying school supply ritual. 😉 Also, I LOVE you in bling bling. It looks so good on you and is definitely Texan! I’ll immediately grasp your rss as I can not in finding your email subscription hyperlink or e-newsletter service. Do you’ve any? Kindly let me understand in order that I may just subscribe. Thanks. Try the site now. I think I may have fixed the bugs. So sorry you were not able to subscribe easily!Let me know if you have any problems again. Glad to have you aboard!